world inside of the G402 Hyperion Fury. and test lab sequences, taking the viewer on a fun ride, inside. speed limit with the Fusion Engine test sequence. The typical mouse sensor technology uses an infrared LED that illuminates the surface while a small camera takes thousands of pictures of the surface every second. An onboard processor compares the images and determines which direction and at what speed the mouse is moving, and sends that information to the PC. 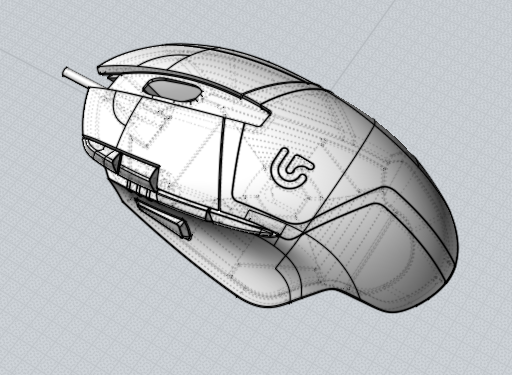 G402 incorporates a three-pronged approach, taking a gaming sensor and adding a gyroscope and accelerometer to the existing LED/camera combo. Together, the gyroscope and accelerometer are able to track the gamers movement up to a massive 420 IPS. In creating the teaser for the mouse, as the environments were under development, a few of the considerations were to highlight speed, via metaphorical use of the mouse as a race car speeding into and out of the scene and also to make sure that same core message could be communicated without any sound. Scene 1. 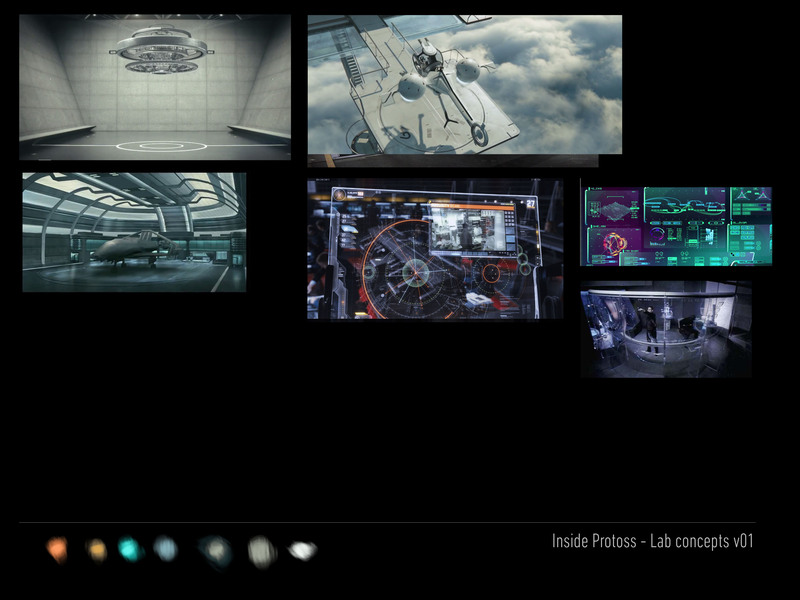 Fade up to the inside of a high tech, present-day test lab, complete with a holographic video screen displaying test analytics, strategic markings on the floor and the Protoss mouse a the center. An impending sense of a game/test is about to begin through on screen visuals and audio cues. The mouse begins the test sequence, as a game appears on the screen. Scene 4. We effect out of the inner core of the fusion sensor and back to the test lab. 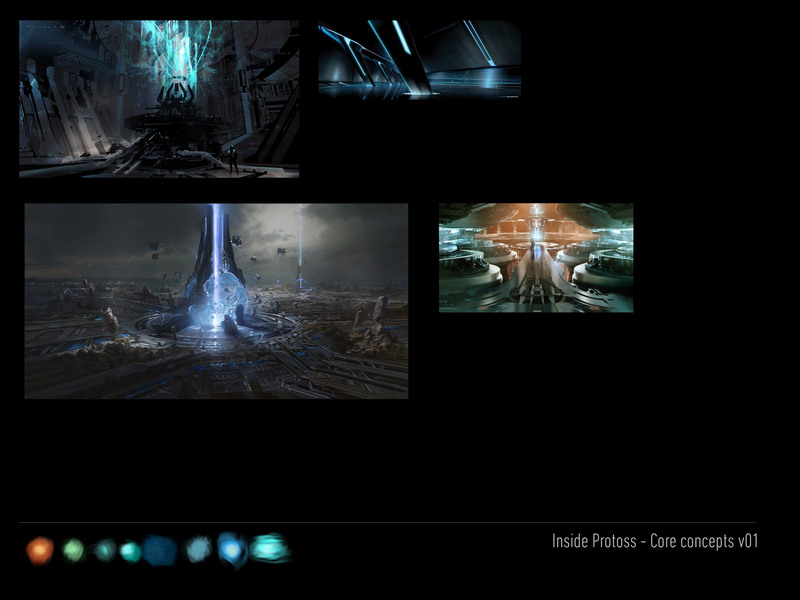 The on screen visuals reflect the huge success of the test, revealing once again the amazing engineering behind the Protoss Fusion Sensor. Scene 2. 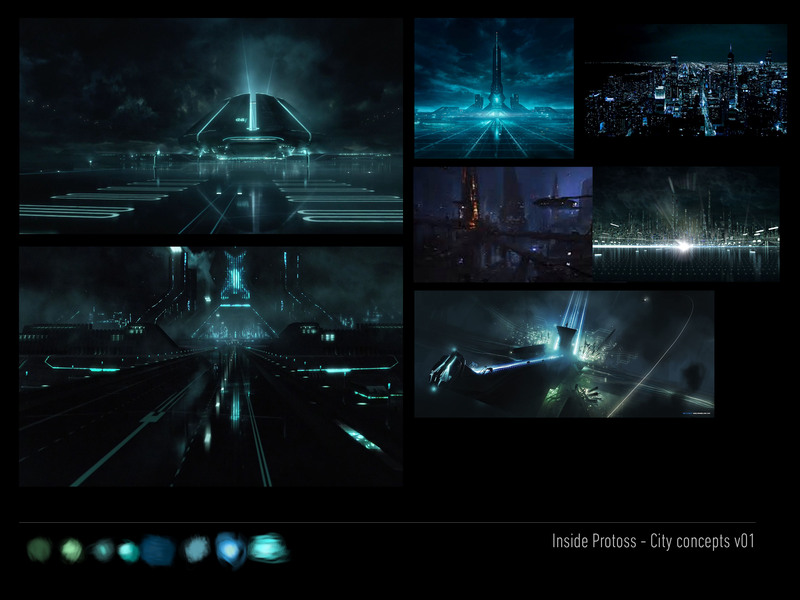 Crash zoom into the inside of the Protoss mouse, as the game/test sequence commences, revealing the first shot of the inner world of the Fusion Sensor, a wide, fantastical city-like environment. It’s dark, but filled with energy and light. We utilize sound design and Logitech cyans, combined with blacks visually, to create a cool and serene palette. We sail through, towards a bright light, in the center of the city.